"Pairs & repères", EPTO's Brussels-based pilot-project, has taken off with a first week of training on identity and diversity and how to empower Brussels' youth. 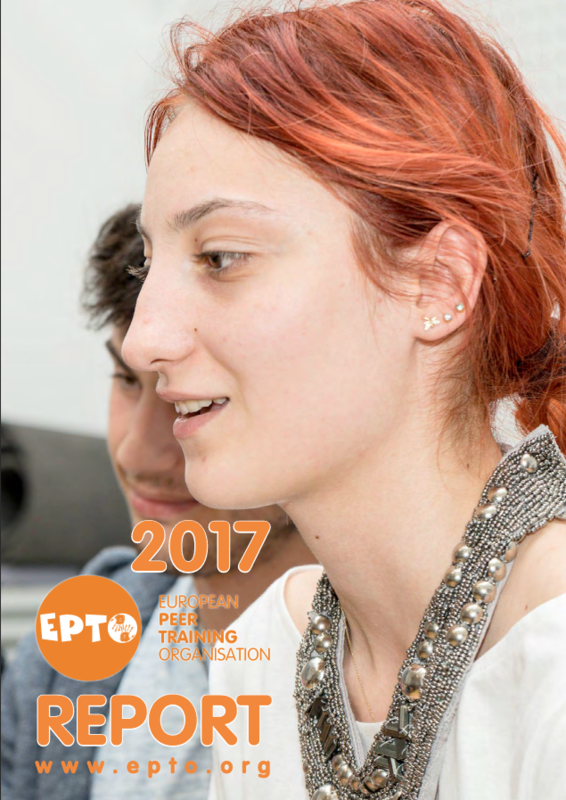 With the new EmpAct partners model, every EPTO member organisation can now take the initiative of organising a training through a funding application and support system that EPTO accompanies. Thanks to the joint efforts of Ofensiva Tinerilor (RO) and EPTO, a series of 2 trainings will take place in 2017. What is Ofensiva Tinerilor's vision? Our vision is of a world where all young people receive the education they need for achieving their full potential. Our mission is to offer young people accessible educational opportunities that help them achieve their full potential. We chose to dedicate our Event for members to the issue of extremism among young people because it is a growing concern of youth workers from our network, and way beyond. Initiatives start to emerge at the policy and institutional level but there's still a lot to be done in the educational field, and we believe peer education can support different approaches in the sector of education for tackling these issues. EPTO is partnering with the PeaceJam Foundation to implement their award-winning peace education programme in Belgium! 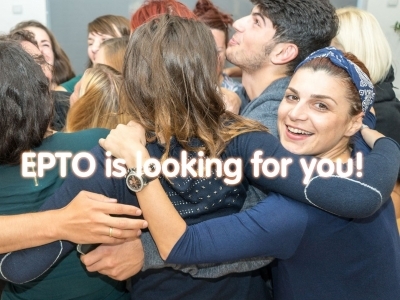 Following the success of the 1st PeaceJam Youth Conference in Belgium, we are thrilled to announce that EPTO is in charge of implementing the PeaceJam peace education programme in Belgium!